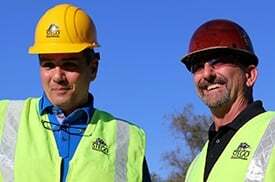 For three generations, Chavez Concrete has been one of the most trusted names in New Mexico. 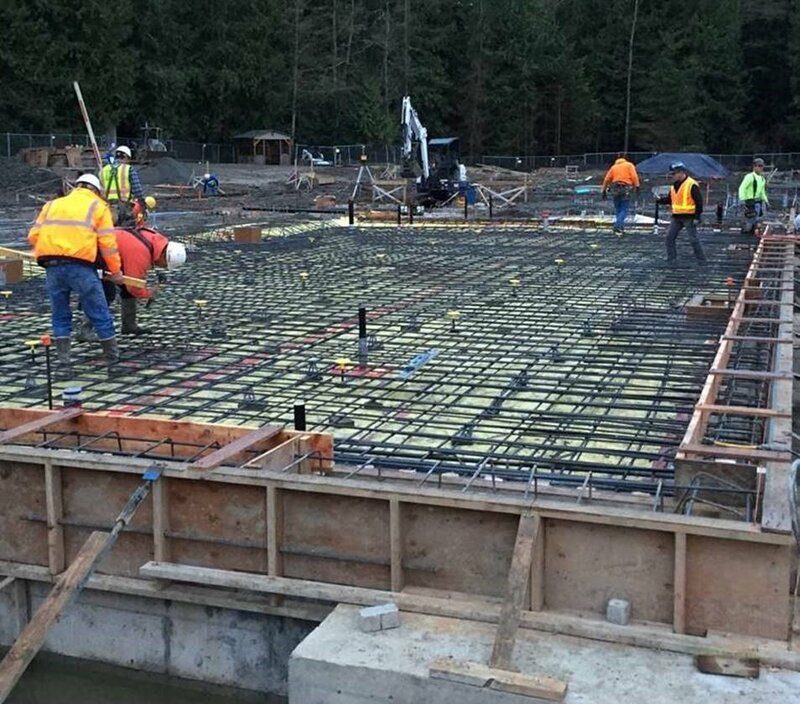 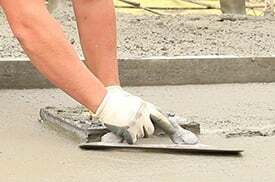 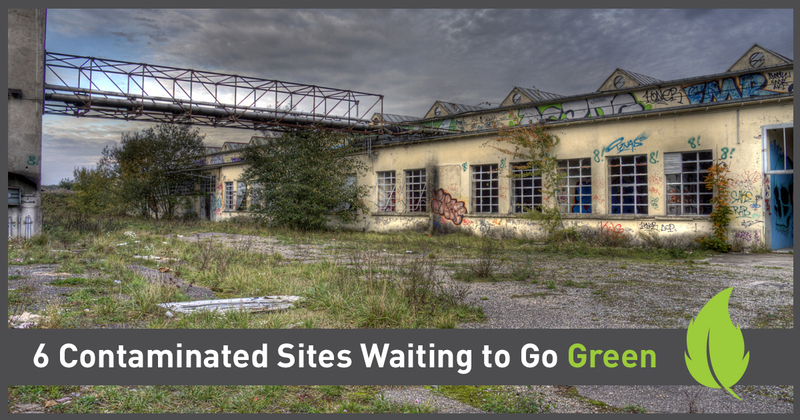 As one of the state’s oldest and largest concrete companies, Chavez knows what it takes to get the job done correctly: dedication, craftsmanship, hands-on leadership, and the ability to select the right tools for the job. 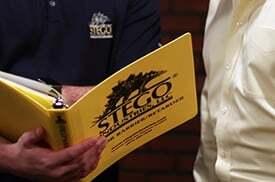 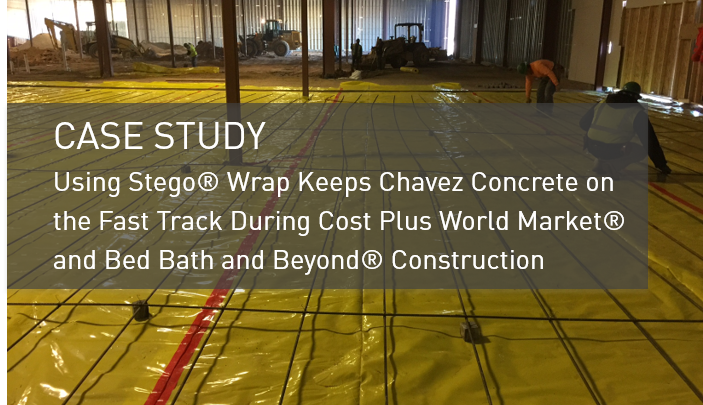 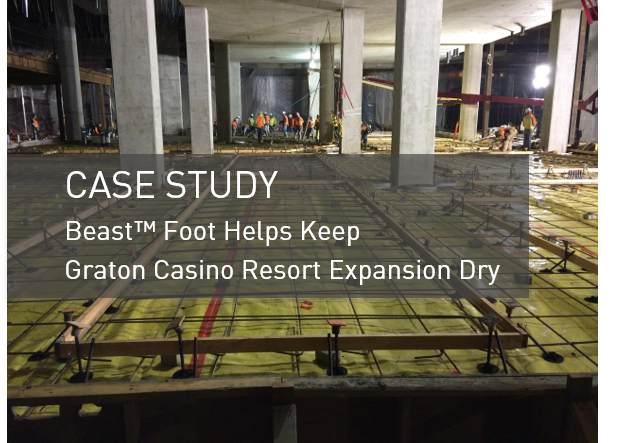 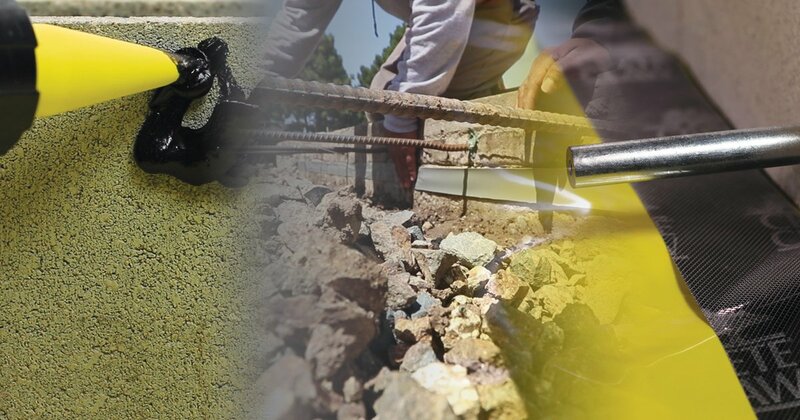 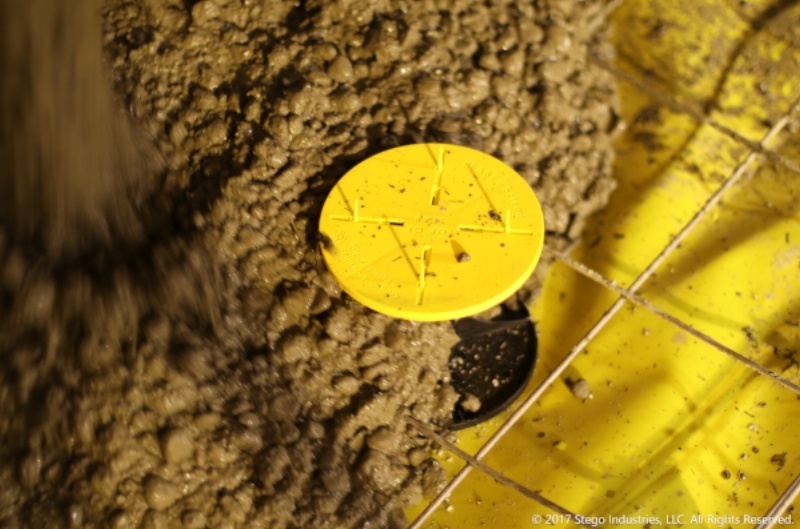 When Chavez poured concrete at a Cost Plus World Market® and Bed Bath and Beyond® in Santa Fe, they followed the same steady course and selected Stego® Wrap Vapor Barrier for the project’s below-slab moisture protection.